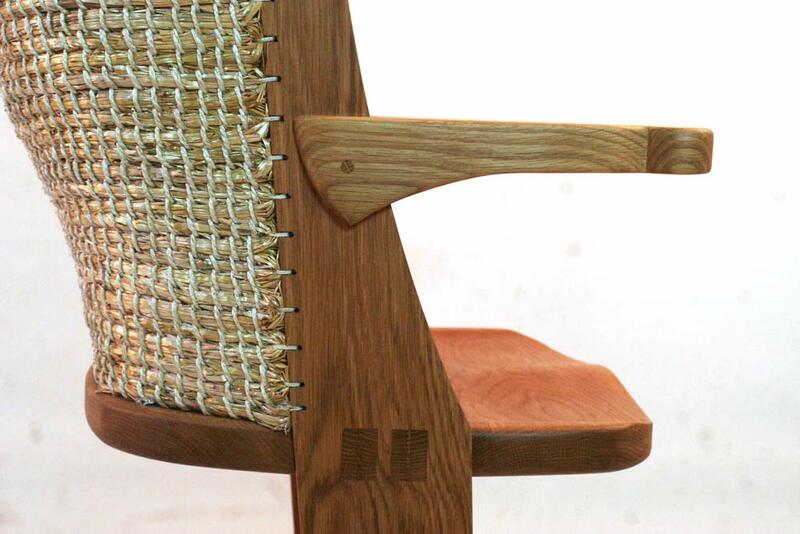 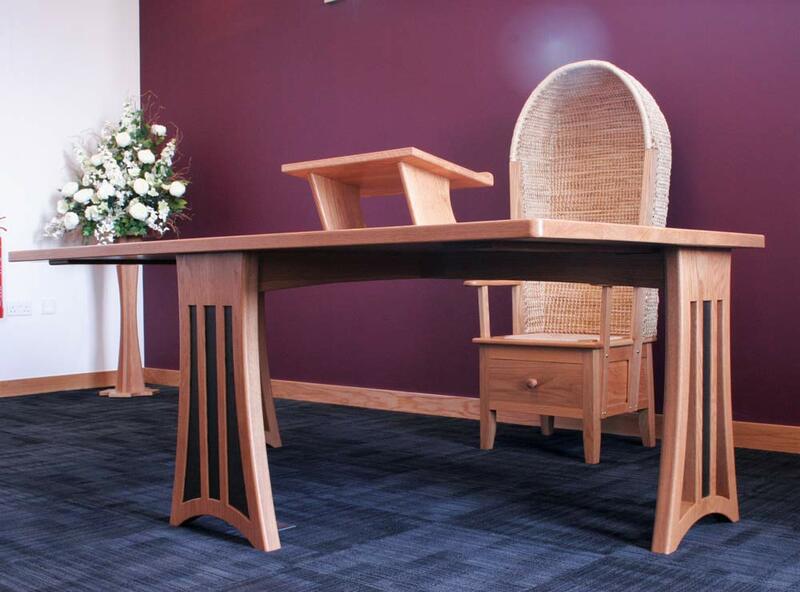 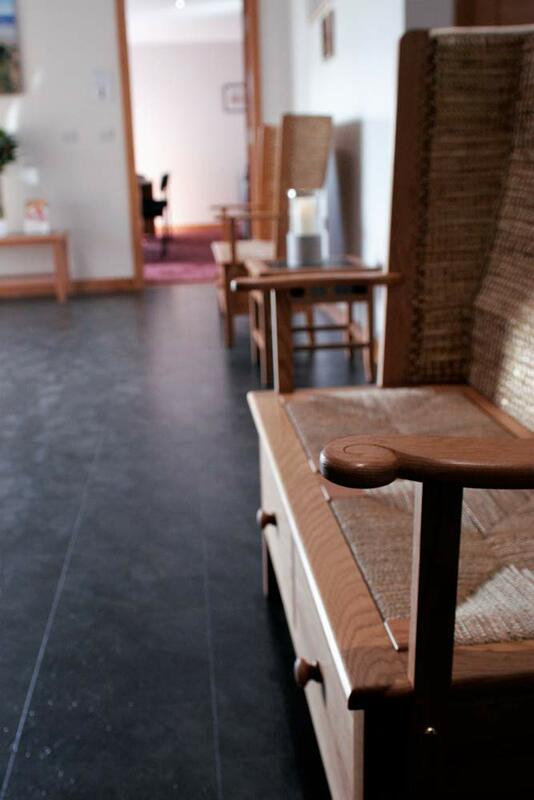 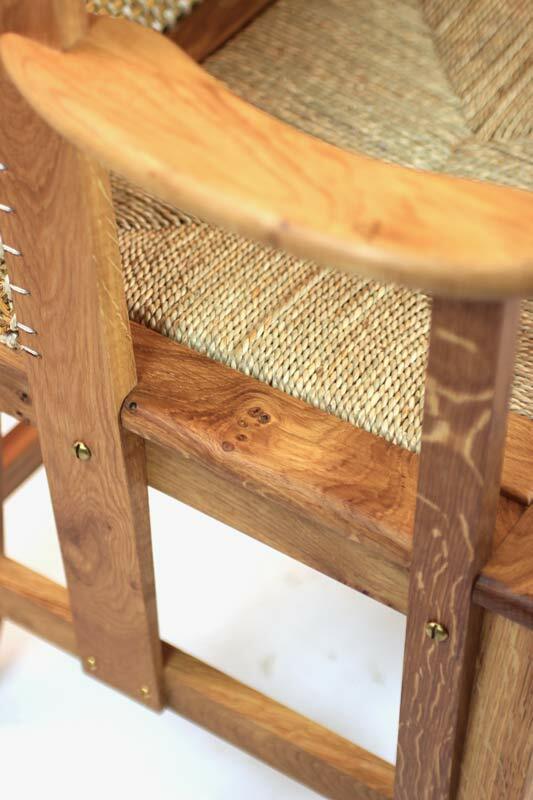 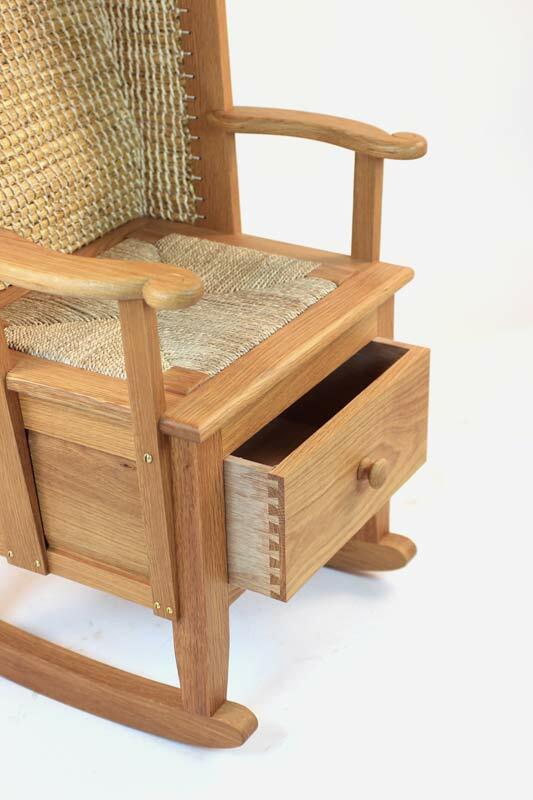 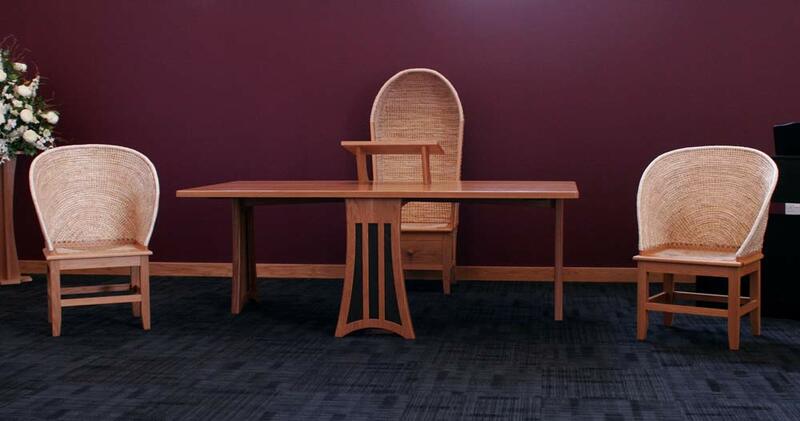 As well as keeping the tradition of Orkney chair making alive, The Orkney Furniture Maker also specialises in bespoke furniture made and designed specifically to the clients’s requirements. 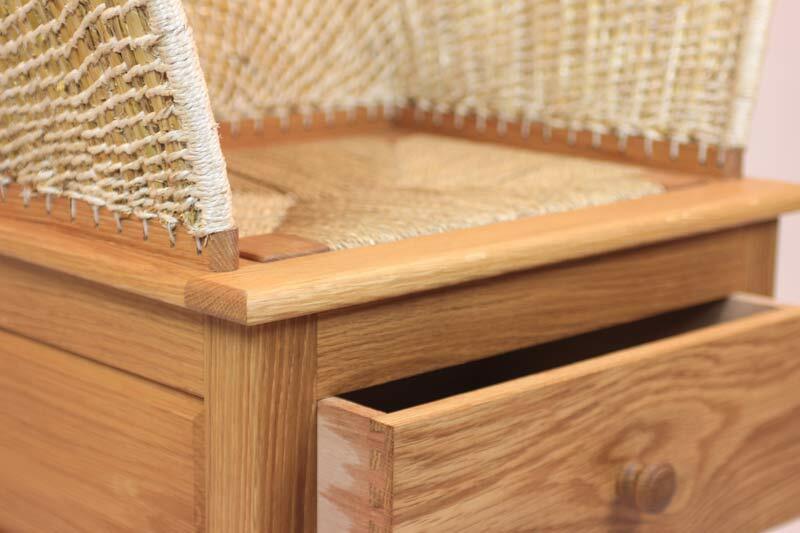 Purchasing ready made furniture can sometimes be frustrating; you may find the ideal piece but it turns out to be made from the wrong wood, or be that little bit too small (or large)! 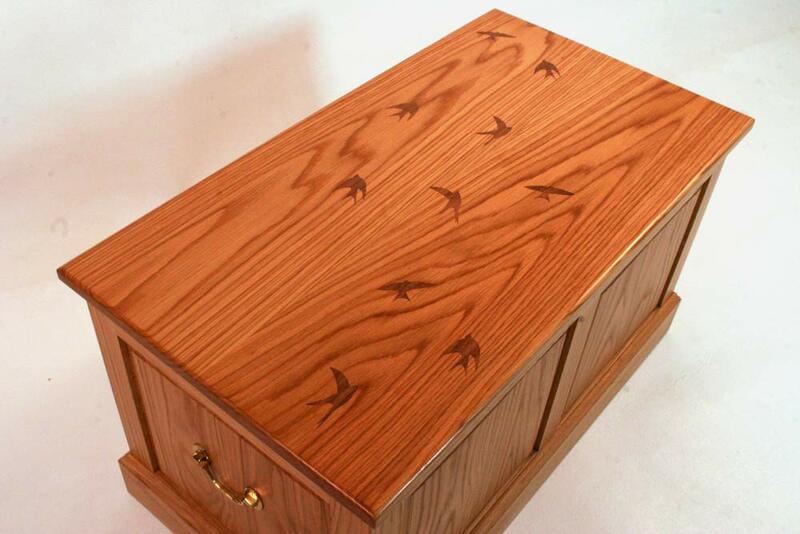 Or perhaps you require a piece of furniture to be a representation of your own style and taste. 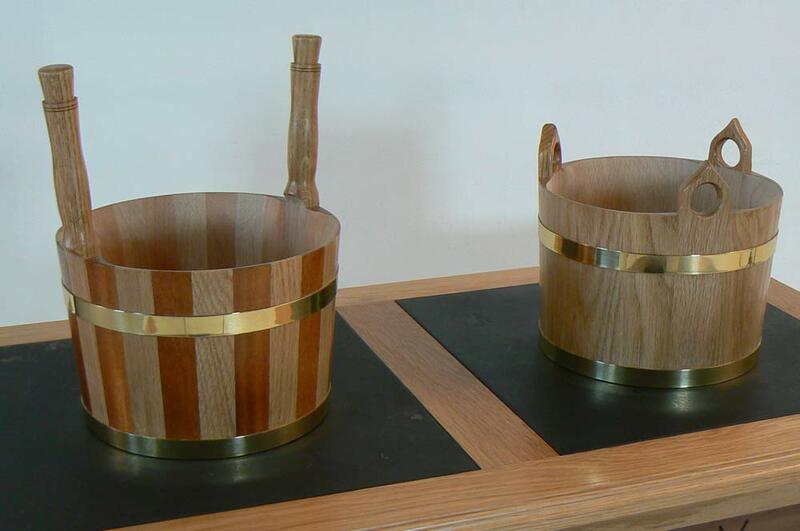 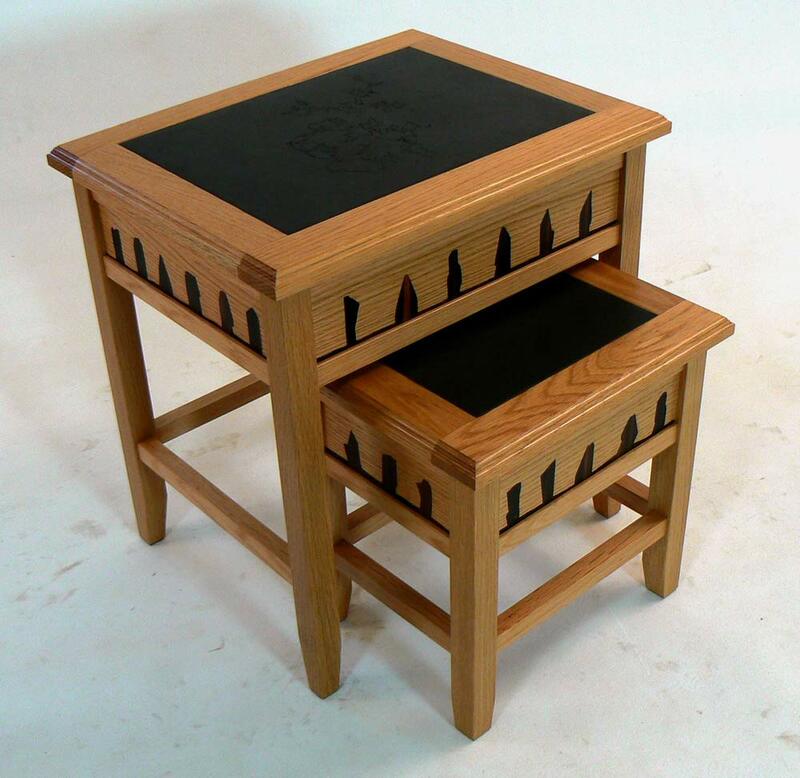 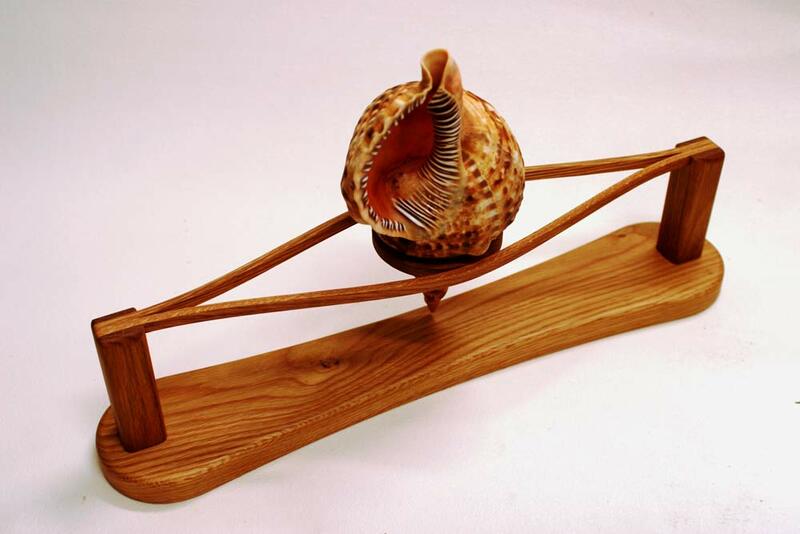 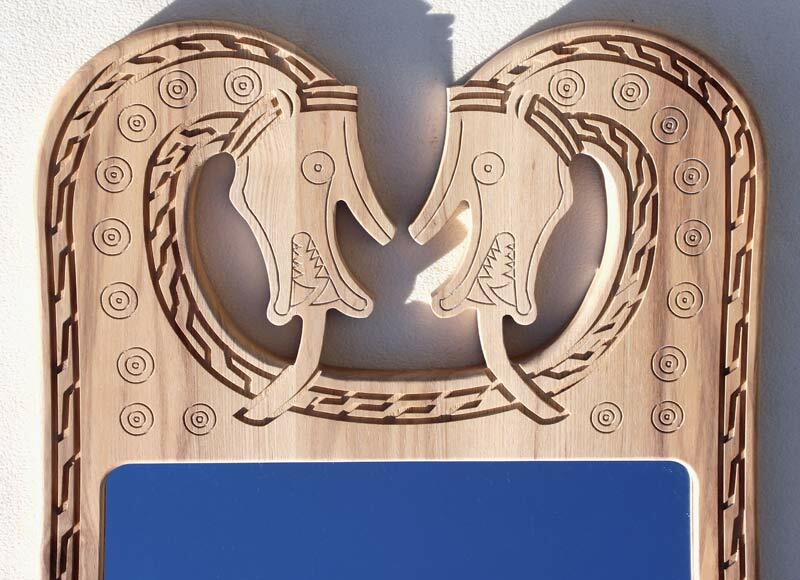 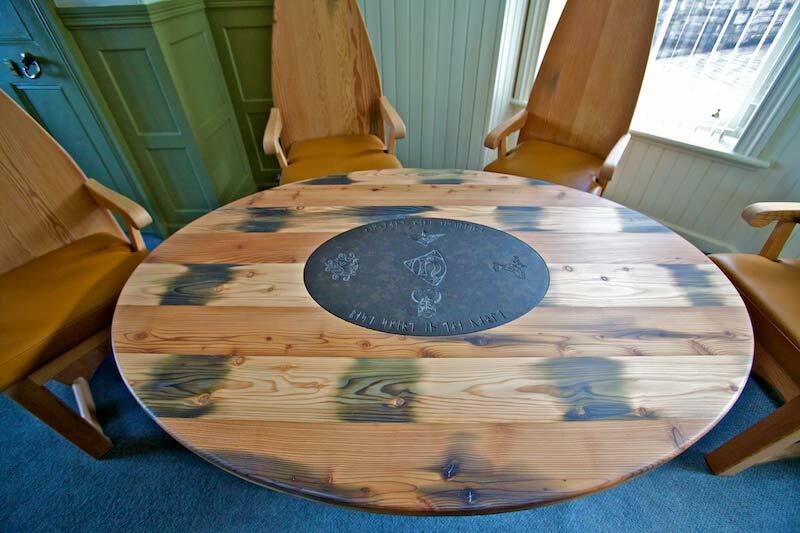 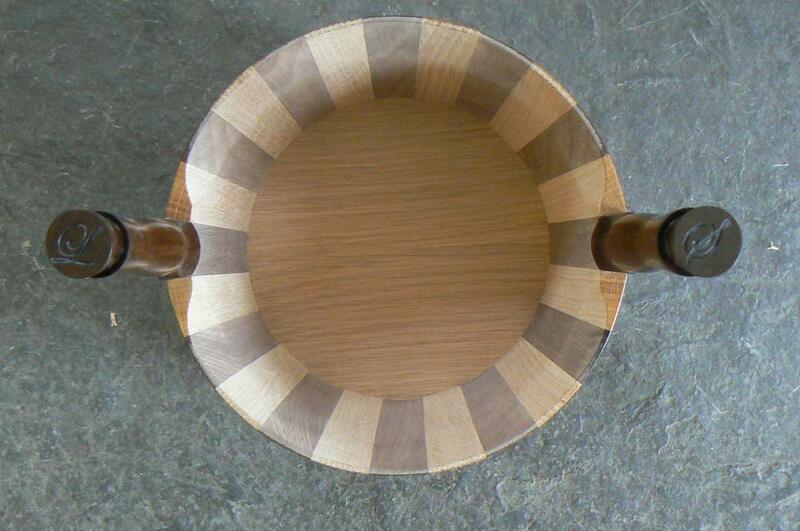 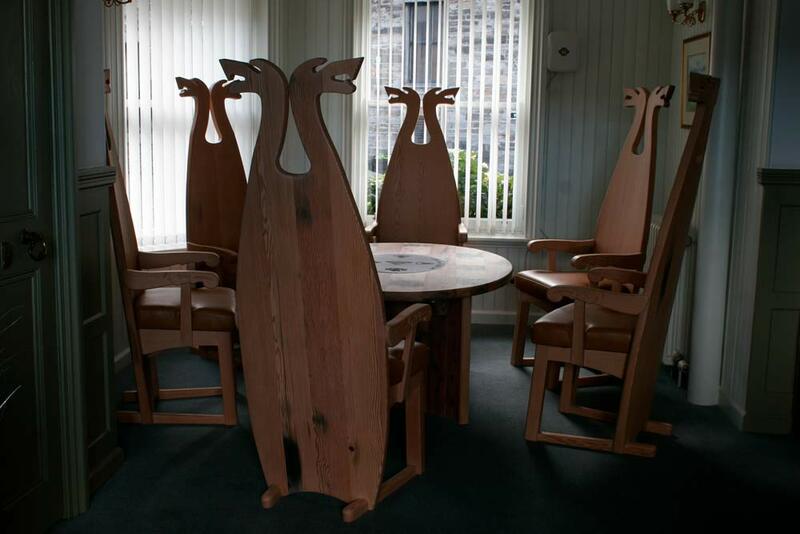 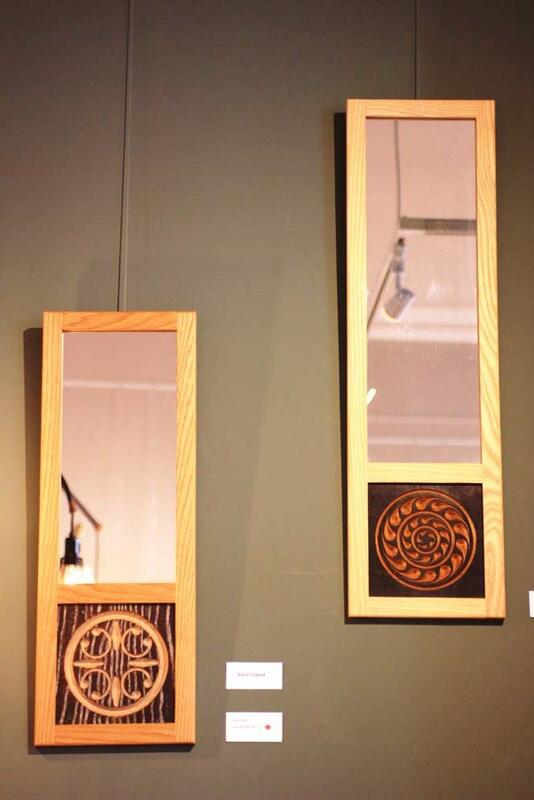 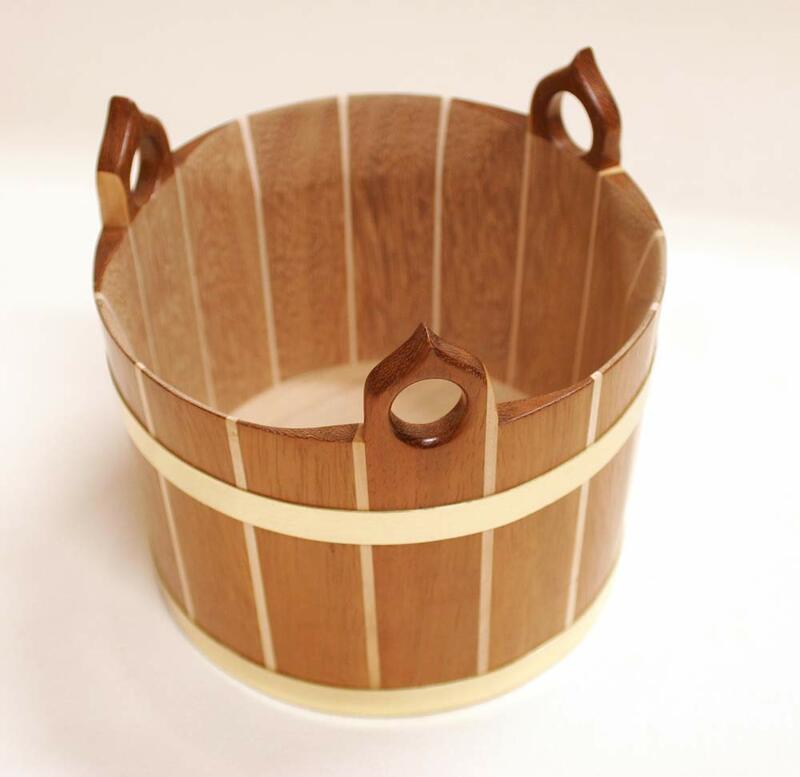 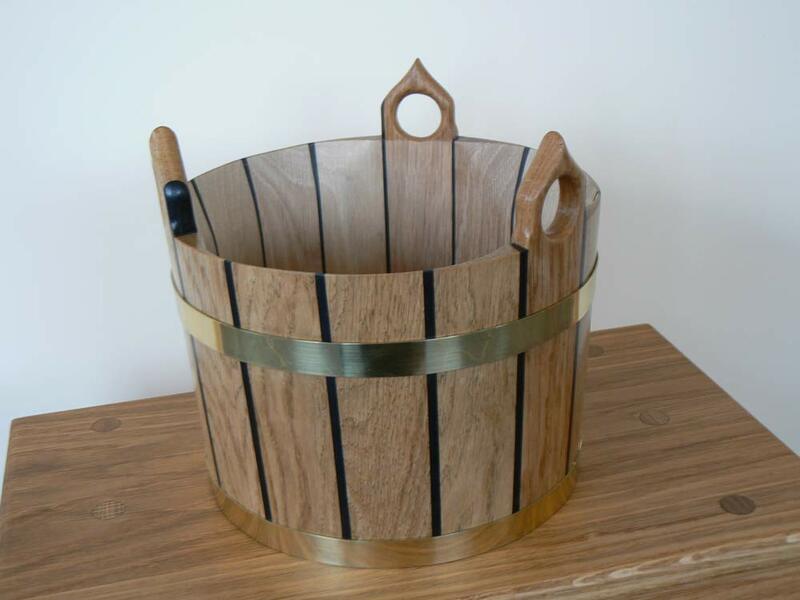 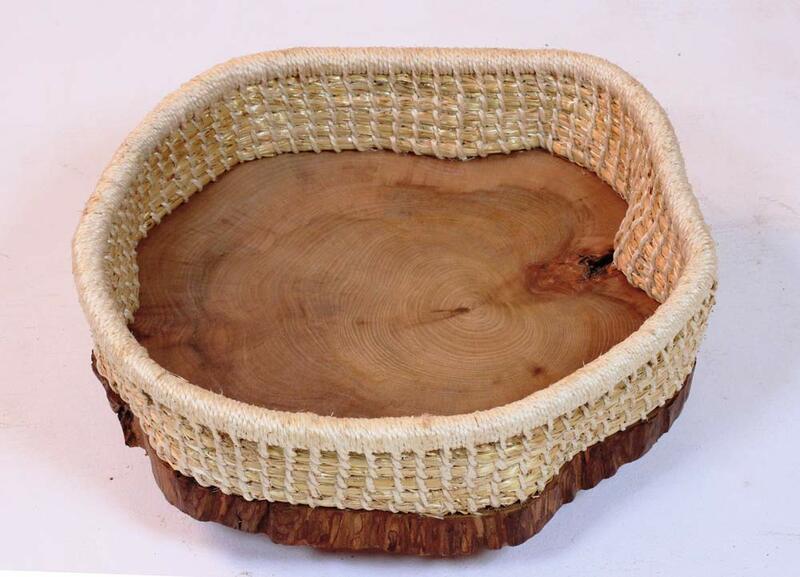 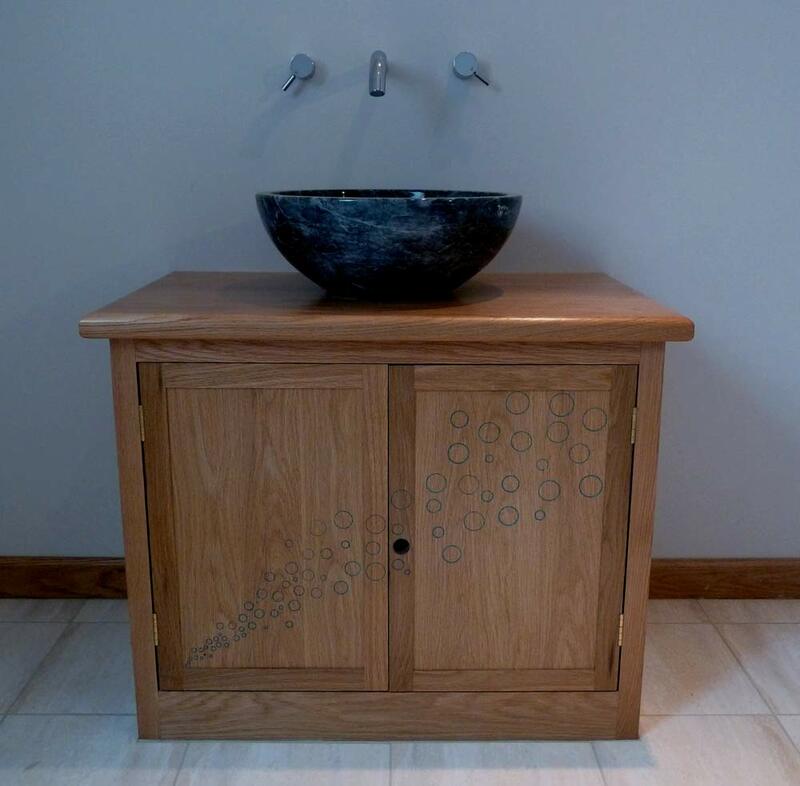 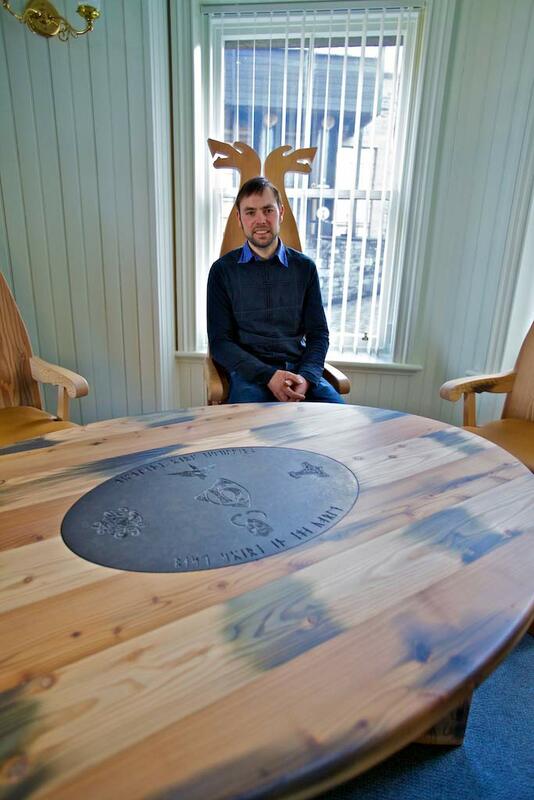 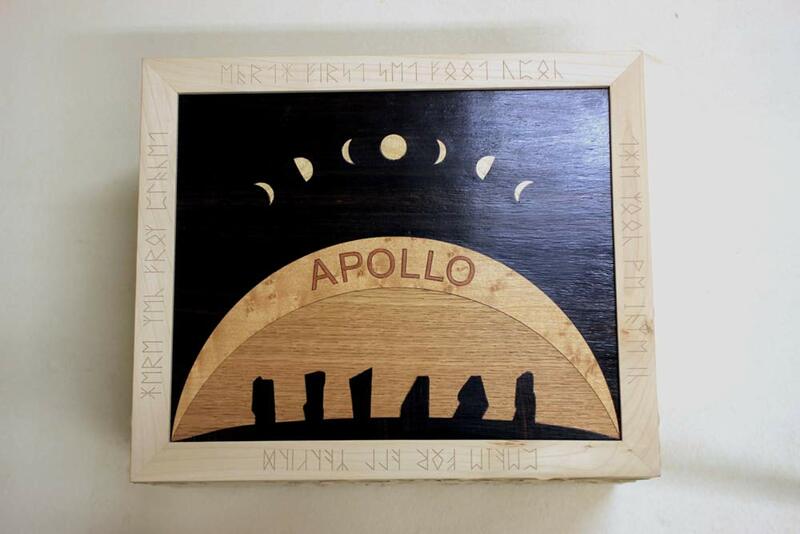 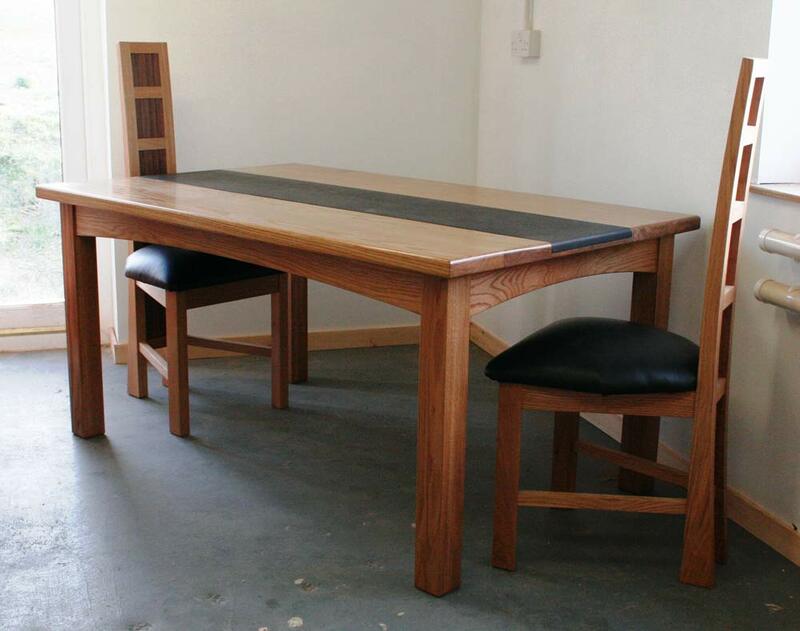 The Orkney Furniture Maker can design and make individual pieces based on individual styles or homes. 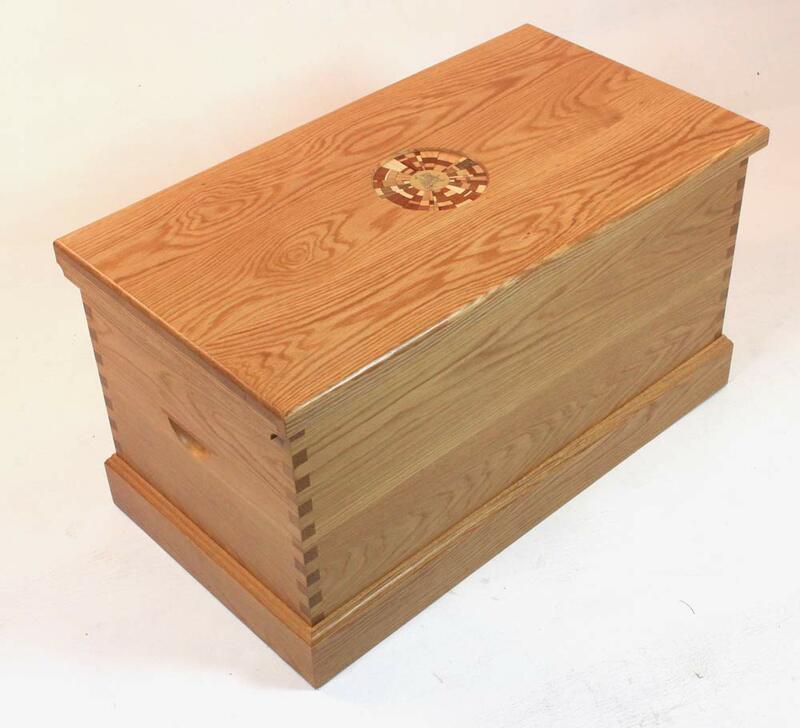 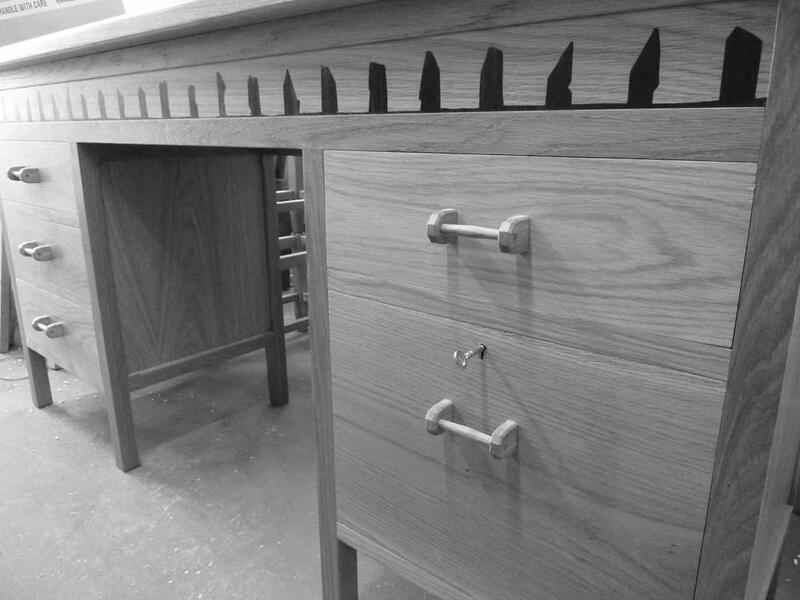 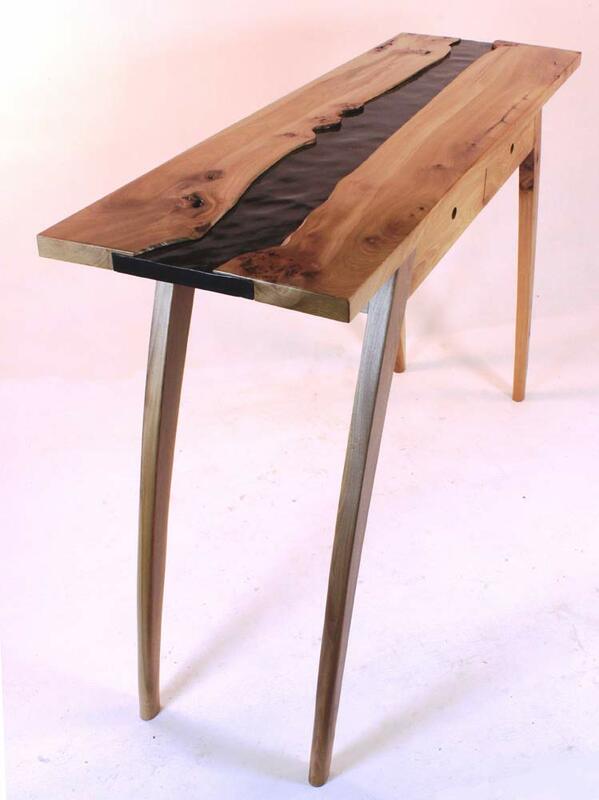 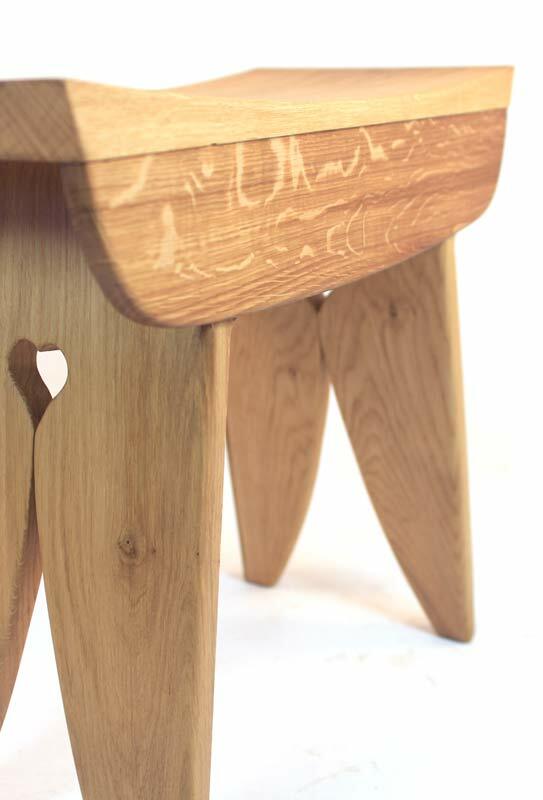 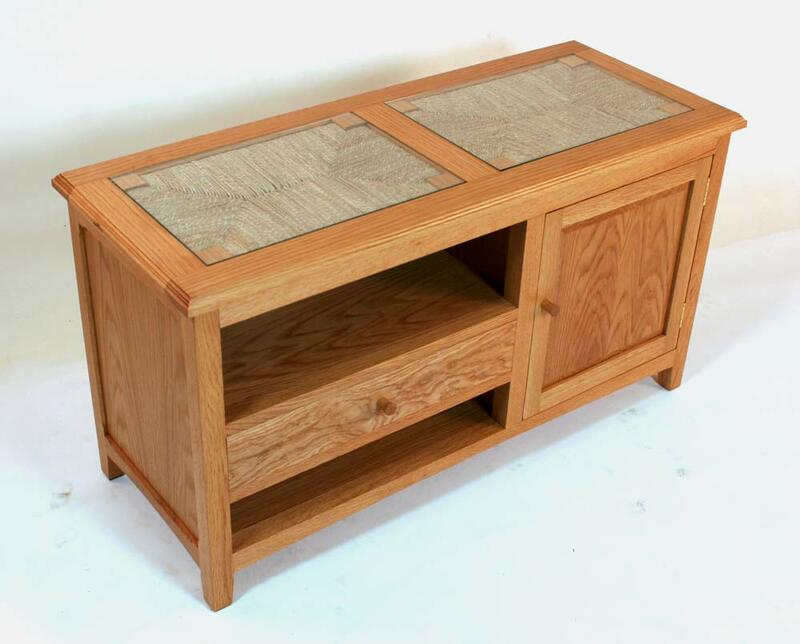 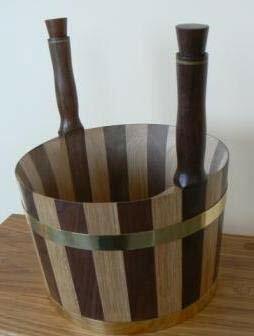 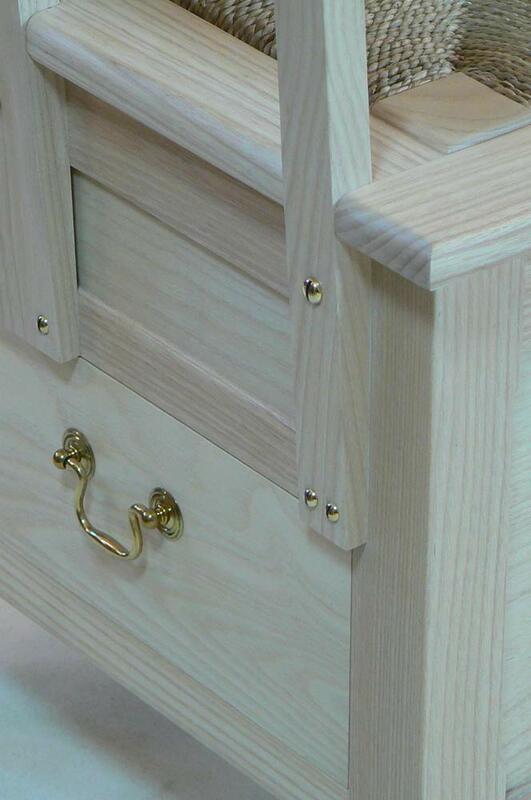 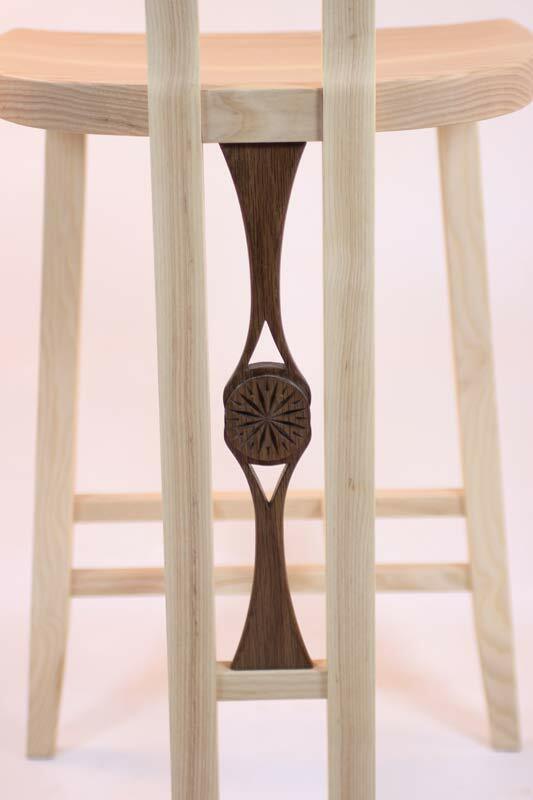 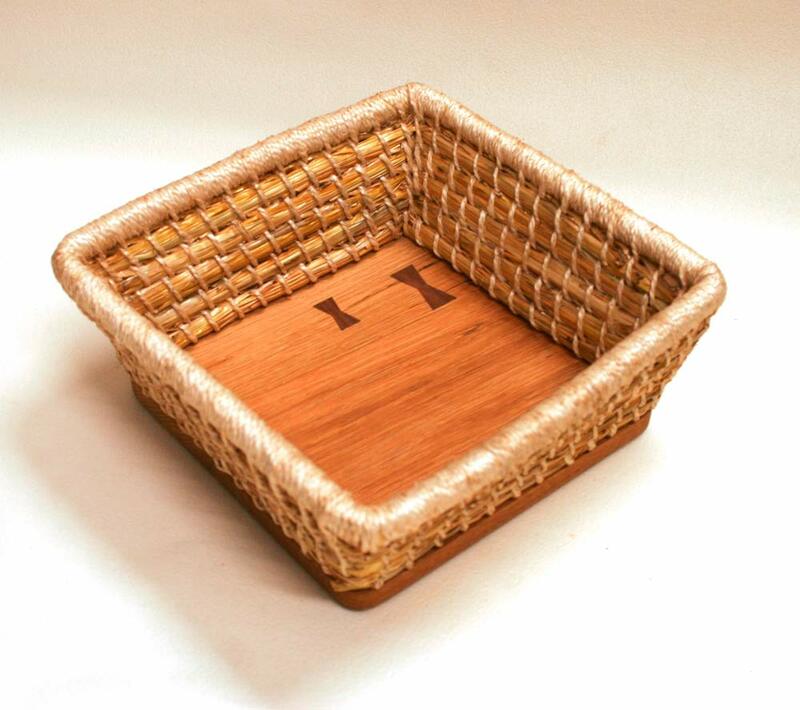 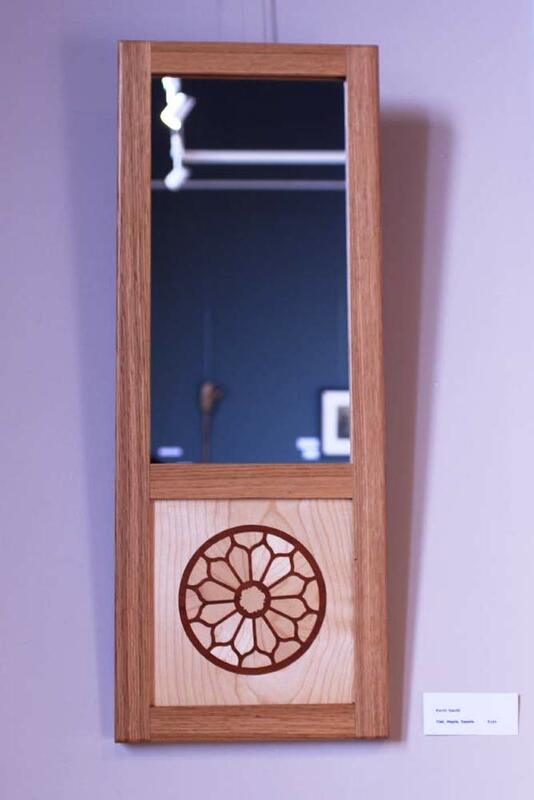 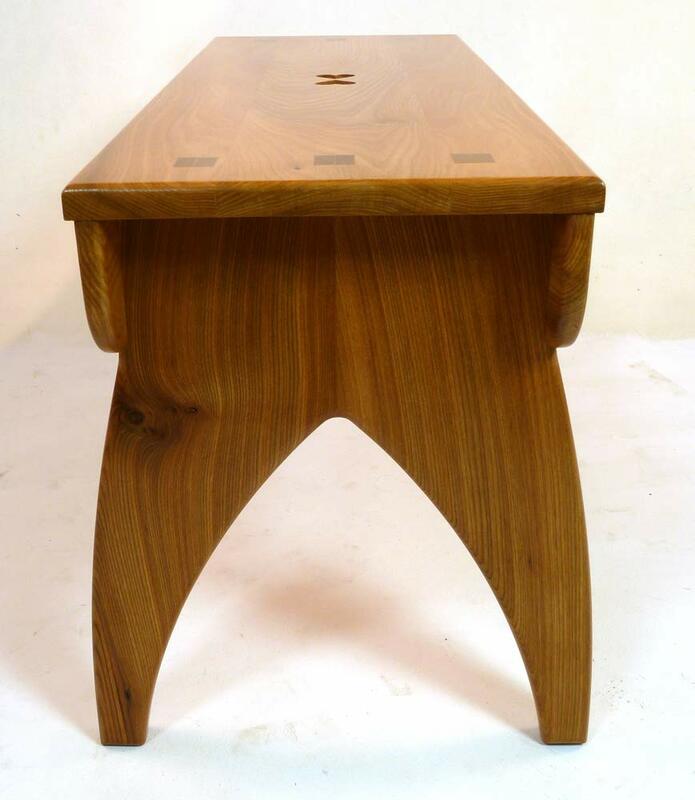 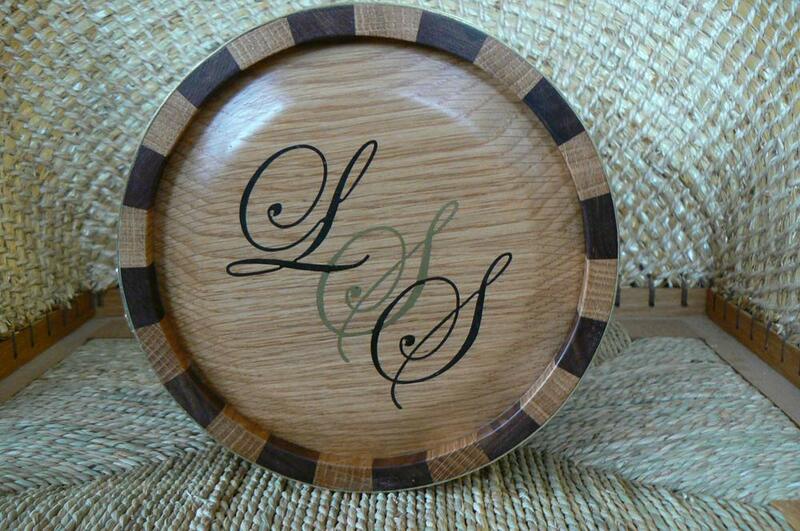 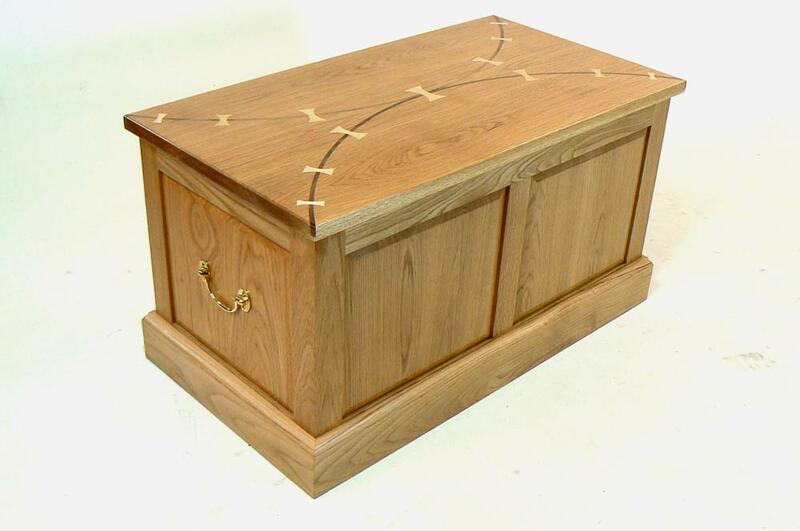 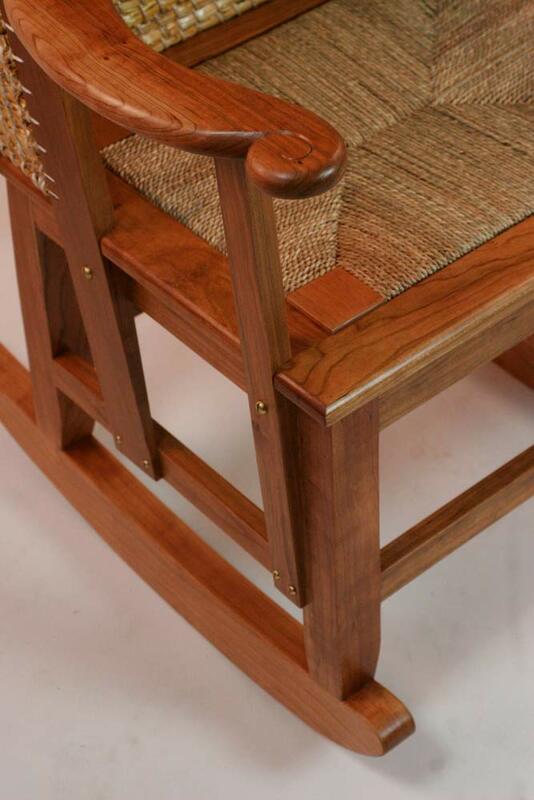 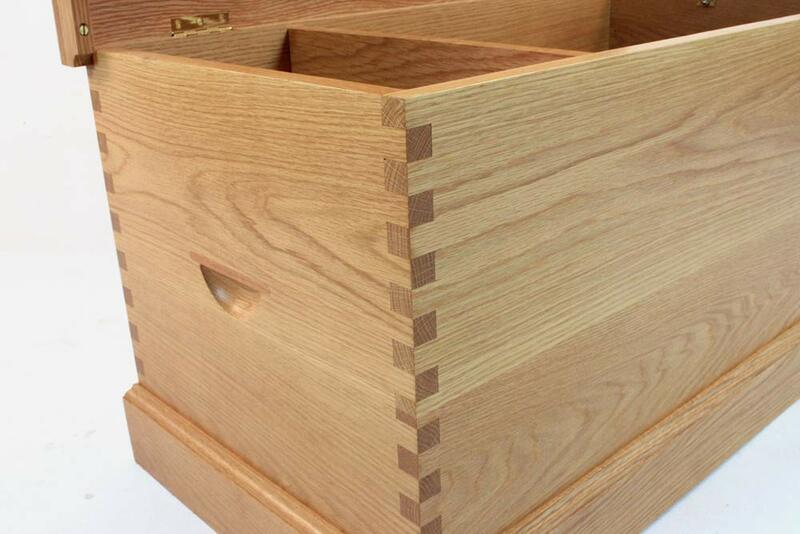 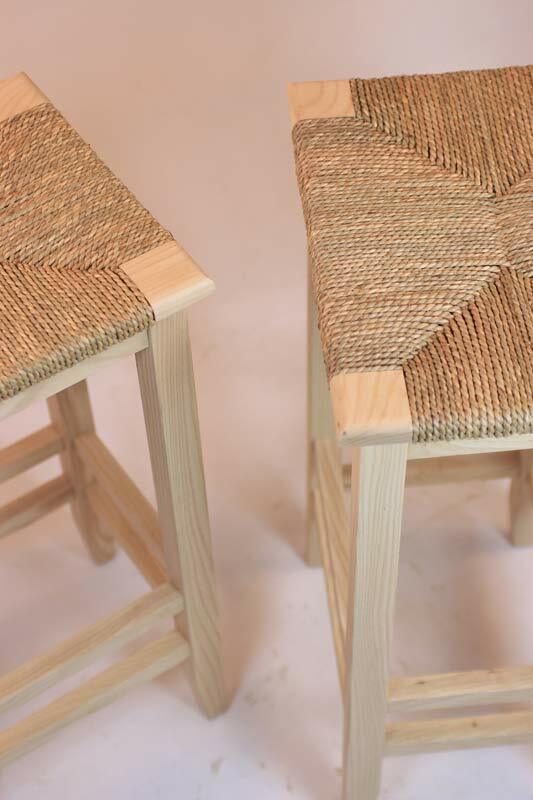 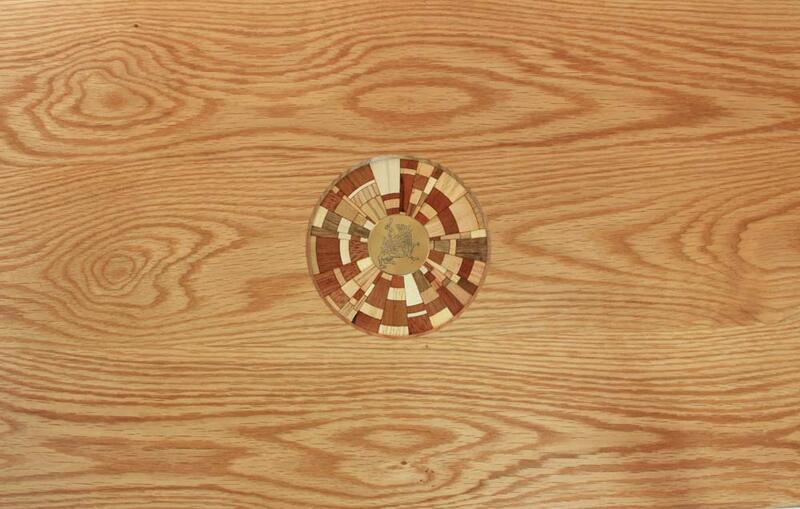 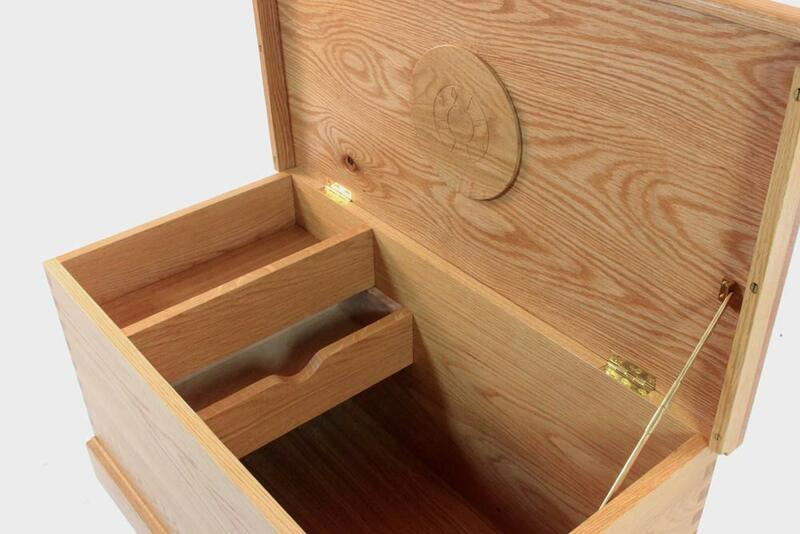 Each piece of commissioned furniture is expertly designed and created using a wealth of experience and knowledge. 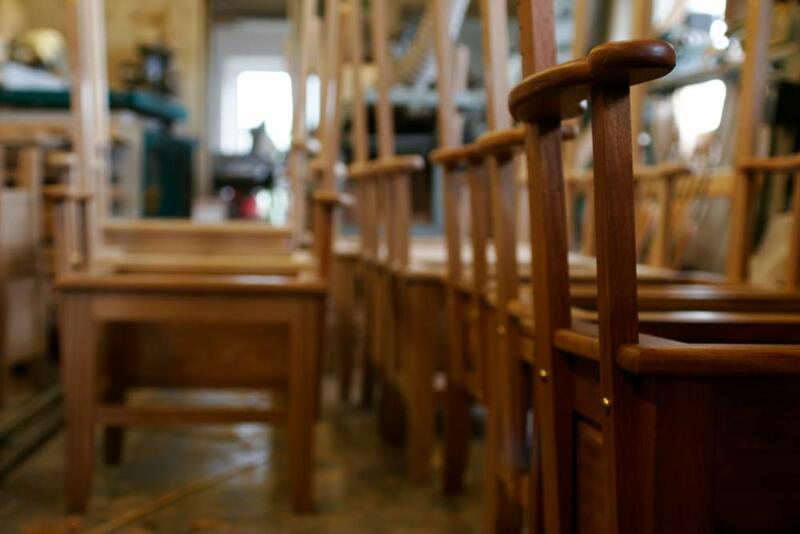 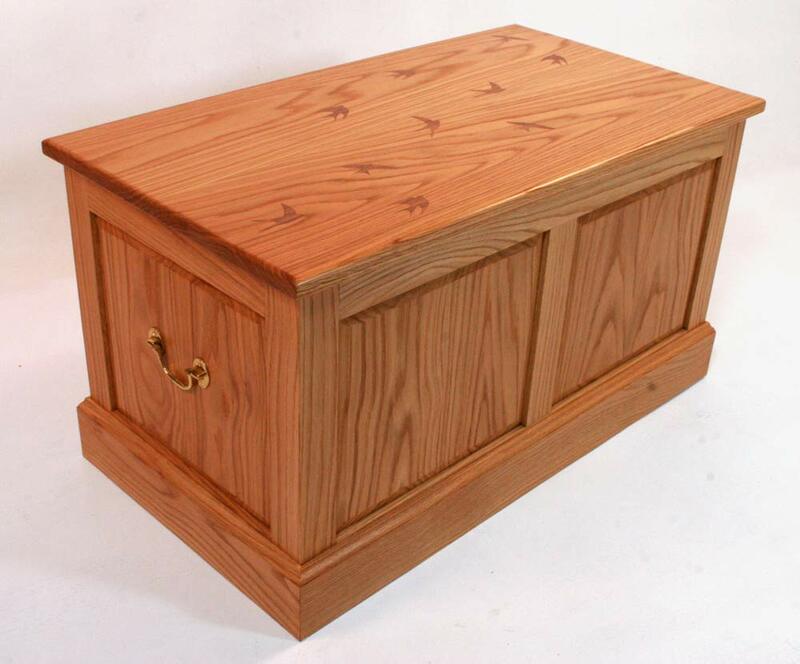 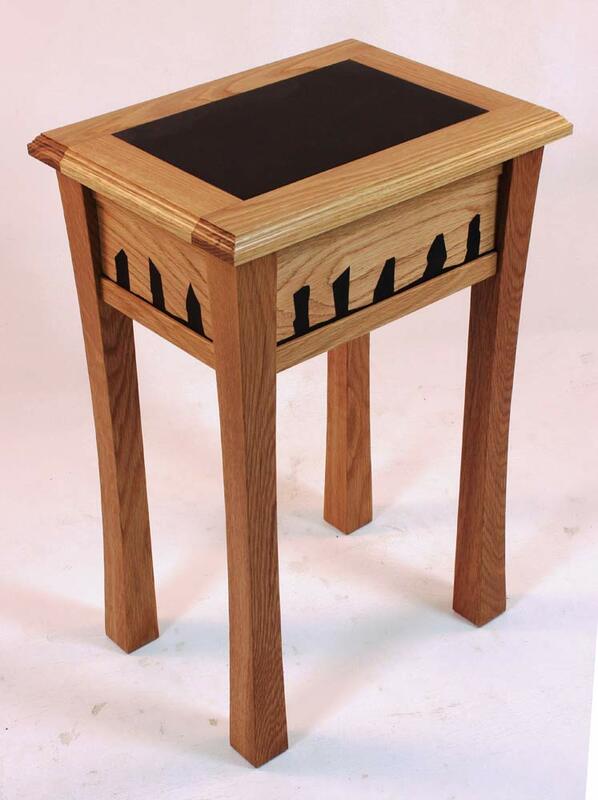 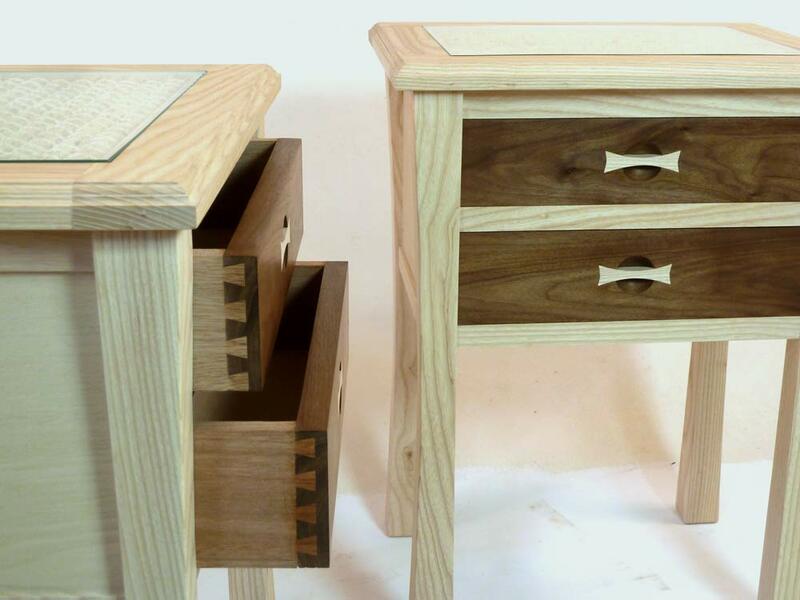 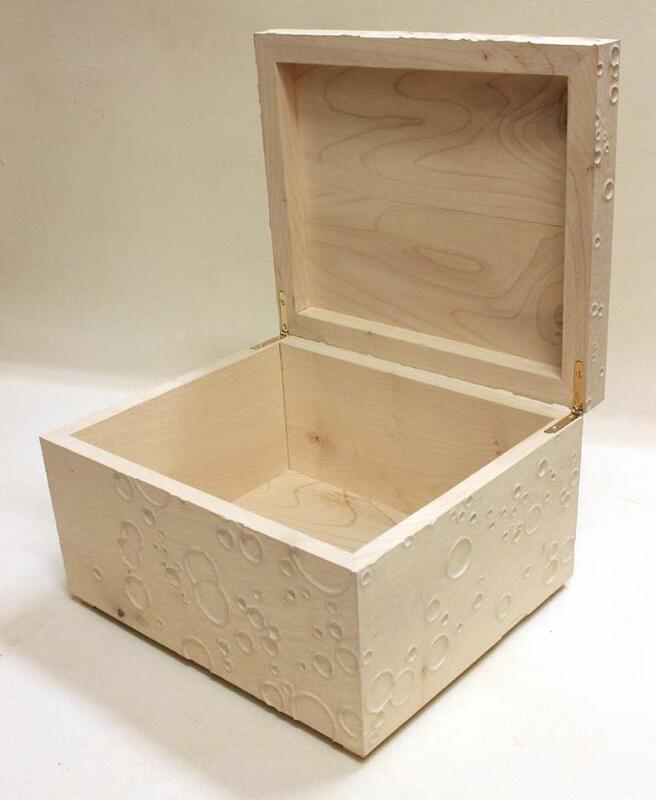 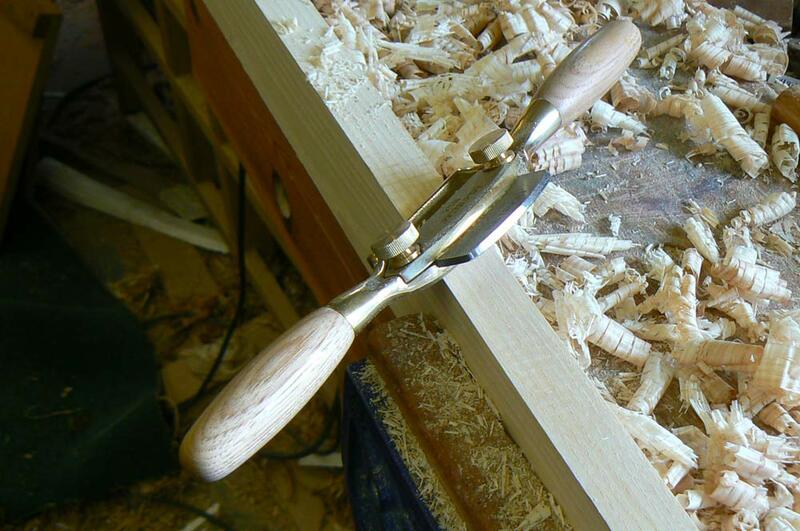 If you are interested in having that special item of furniture created for your home or for a gift, come along to discuss your ideas with Kevin, bringing with you anything that will aid the design process. 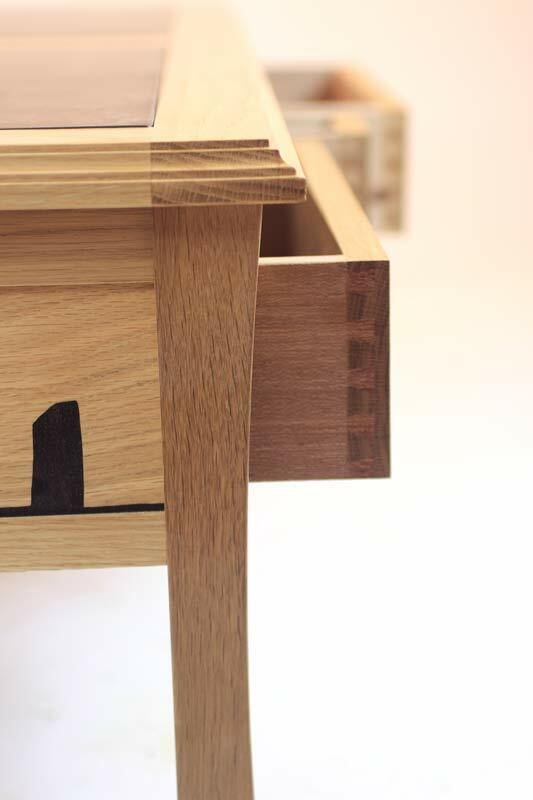 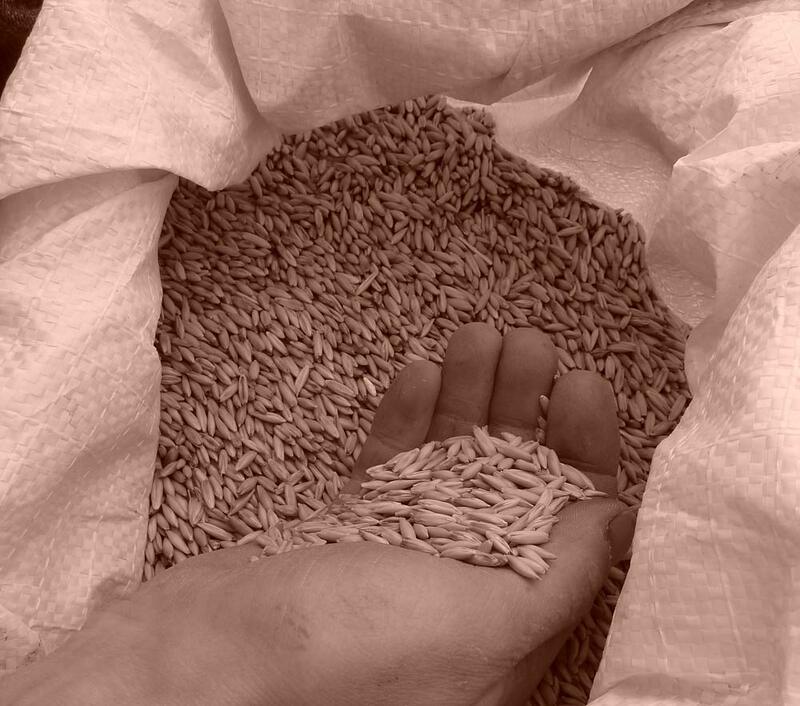 TOFM will produce various design sketches and descriptions based on your individual requirements before beginning the project - this will allow you to ensure that all important aspects of the piece are finalised before work is started.